At Talbott Recovery, we offer five core substance abuse treatment programs. Each one of our programs is specially designed to meet the needs of a specific set of patients. 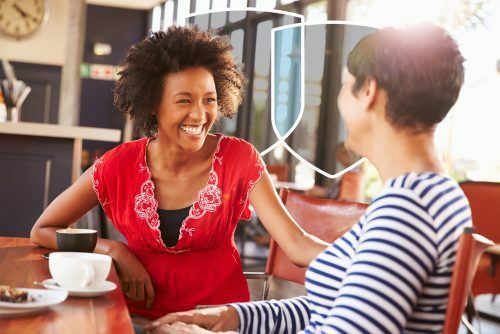 Whether you are a young or established adult, a professional, or one battling a dual-addiction, rest assured that we have a program to help you address all aspects of your unique addiction. Continue below to learn about our substance abuse treatment programs and choose the one that’s right for you or your loved one. Alcohol and/ or chemical addiction is often characterized by the need to drink or do drugs in order to feel good or to avoid feeling bad. Someone who is an alcoholic or drug addict will experience a number of emotional and physical effects that affect not only themselves, but their loved ones too. 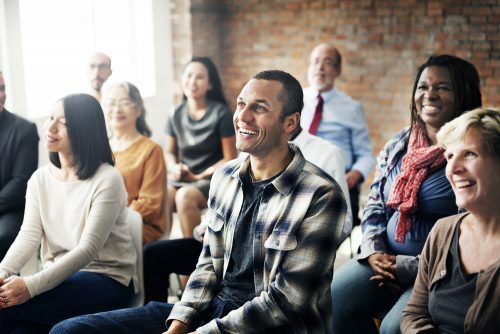 Our Professionals Program is designed to help addicted professionals with alcoholism, chemical abuse and other addictive disorders so that they may return to their careers in the future. Young Adults who suffer from addiction generally have more difficulty achieving sobriety than their adult counterparts. The Talbott Recovery Young Adult Addiction Program was designed to address that difficulty. 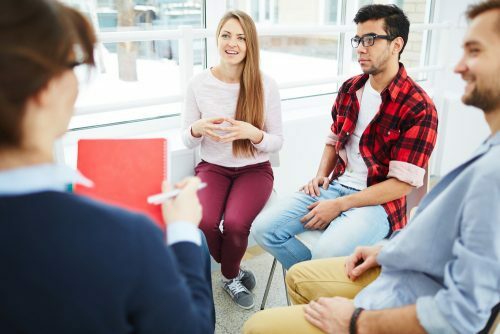 Our Dual Addiction Program for Adults provides a combination of education, individual therapy and group therapy for those struggling with dual addiction – both substance disorders and addictive sexual behavior. Our Addiction Treatment Program for Pilots works to address the medical, psychological and social aspects of chemical dependence, while also working to create an effective pathway for returning to work.